Fiverr is one of the top-notch freelancing platforms worldwide. 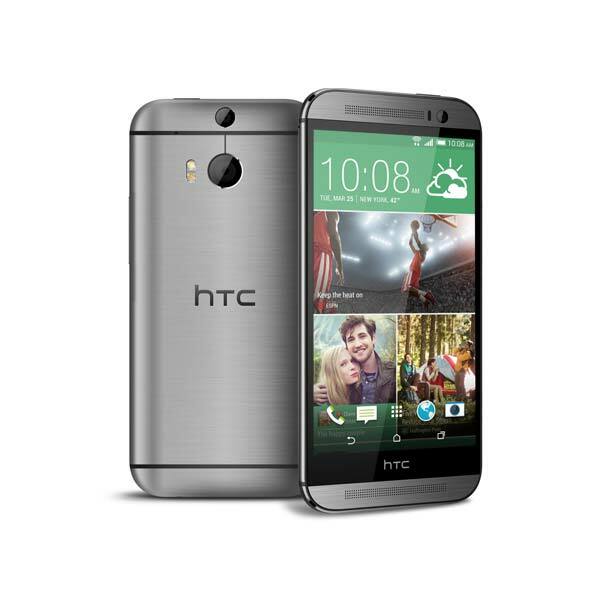 It is counted among the top platforms in the global freelancing industry. 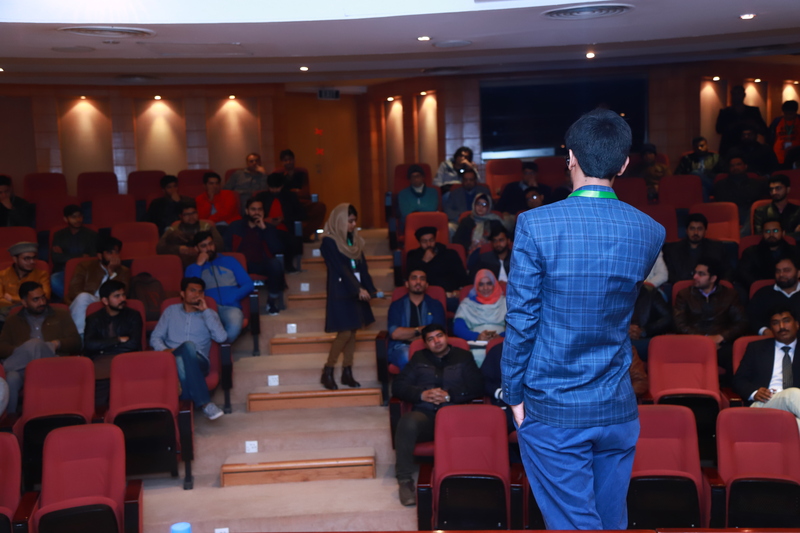 Fiverr’s partner in Pakistan, Sheraz Khan, who has been organizing Fiverr events since 2016 took on another challenge by bringing together all the resources required to conduct Doers Discussion on the 5th of January 2019. The event was held in TechHub Connect inside the Arfa Karim Software Technology Park in Lahore. The discussion aimed to enlighten existing and aspiring freelancers about the usage of freelancing and Fiverr in specific as a mean of gaining extra income. Additionally, it also aimed to bring out the side of freelancing unknown to most Pakistanis – freelancing as a mean of permanent income. The Doers Discussion brought forward the experiences of the Stars of Fiverr to the participants. 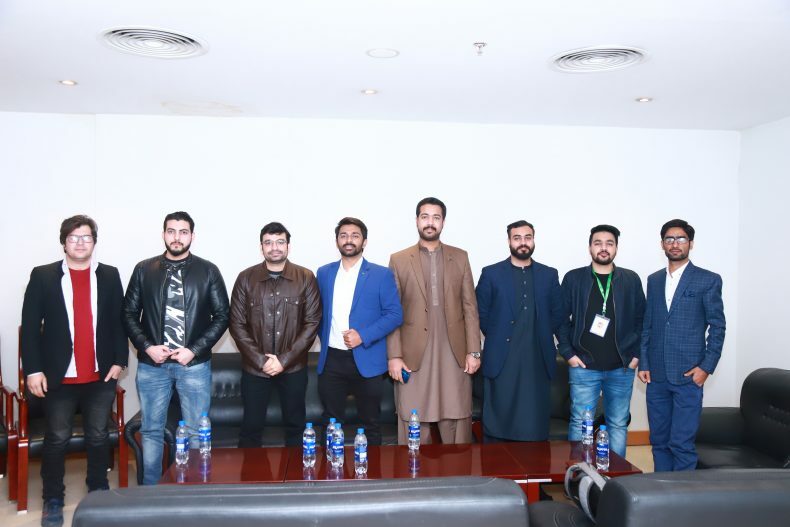 The panel of speakers included top-rated 5-star freelancers on the platform, including Kashif Taaj, Usama Arshad, Zeeshan Khalid, Aitazaz Khan and M. Raza Tariq. Kashif Taaj is a top-rated freelancer and has also had the honor of being the Lead Trainer of the Khyber Pakhtunkhwa Youth Employment Program. This enabled Kashif to speak on how freelancing can help curb the issue of unemployment and consequently counter poverty along with crime rates in the country. Usama Arshad is a seasoned digital marketing and web design expert. He is known to be an enthusiastic learner and mentor side by side, i.e. he loves to learn new things and to share them on with others. He spoke about the prospect of digital marketing and web design in the capacity of a freelancer, which helped aspiring freelance-web developers to realize the potential of their work. Zeeshan Khalid is one of the prime examples of being a full-time freelancer. After leaving his job with Amazon UK almost a decade ago, he proceeded to freelancing in 2011. Within a year, he became the second best web developer on People-Per-Hour, which is another major player in the freelancing realm. Aitazaz Khan is a Computer Sciences graduate and has worked with leading agencies both in Pakistan and abroad. He has been on Fiverr for more than 2 years and has been awarded with numerous awards for his contributions to the freelancing community in the country. Muhammad Raza Tariq is the founder and CEO of Pixel Academy, a virtual freelance firm. He began freelancing on Fiverr back in 2015 and worked his way up, eventually managing to get a TRS (Top Rated Seller) badge on the platform. Adnan Nazir, who is counted as one of the top Fiverr workers and acknowledged as a mentor/leading authority on the platform in Pakistan was among the list of speakers as well. He spoke about how Fiverr is enabling thousands of Pakistanis across the country to power their lives and finance their hobbies etc. and how conveniently people can start using the service as a means of side-income along with their main job/work. Other than being one of the speakers, Adnan Nazir was also a co-organizer of the event. The Doers Discussion helped the participants realize the true potential of freelancing. It is hoped that this might help curb prevalent economic issues in the country such as unemployment and poverty. We hope to see more events like these so that the youth of our country put their skills to the right use.